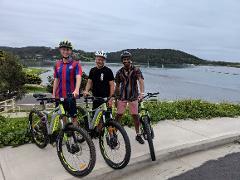 One of the most popular things to do in Narooma is to hire a bike and enjoy the spectacular community built and funded Narooma to Dalmeny cycle track. This 21 km round trip is a must do experience whilst in Narooma. 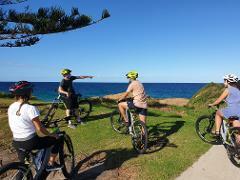 Our multi-day mountain bike hire allows you time to explore the area around Narooma. 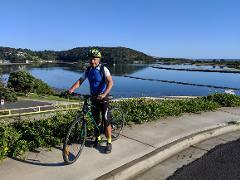 Whether it be the cycle track from Narooma to Dalmeny, or exploring the town. The price is $ 75 for the first 2 days and $25 for each day after that.